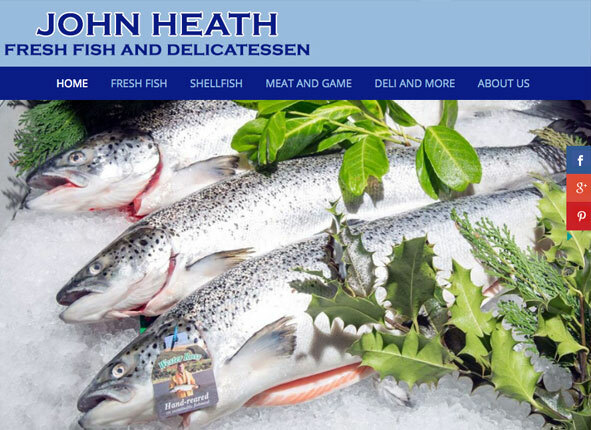 John Heath’s website allows potential customers to find the shop on Google. The Google My Business page is set up to compliment the website and a search for ‘Fishmonger’ will show both the website and the Google My Business if you are in the Wigston, Oadby or surrounding areas, or if you search for ‘Fishmonger Wigston’. There are numerous other search terms that will show the site and by the end of the first month over 1,000 people had accessed the Google My Business pages.